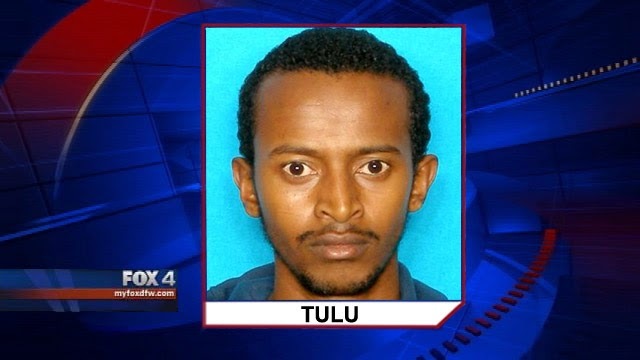 On Tuesday 01/22/2014 7-11 clerk Yosef Tulu ( a citizen of Ethiopia ) was shot and killed. A day after he has been brutally murdered police arrested the teenager who they believe is responsible for the crime caught on tape. 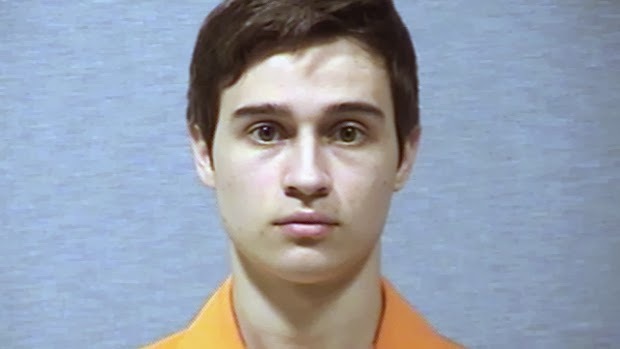 Police arrested 18-year-old Colten Jon Moore without incident. Officials say a tip received had enough credible information that a search warrant was obtained for a house in the 2900 block of Creek Valley Drive. Moore was arrested at the house that sits, which sits less than one mile from the 7-11 store where Tulu was murdered. It was in the early morning hours of January 21 when a person wearing a mask and dark-colored jacket walked in to the convenience store at Firewheel Parkway and Pleasant Valley. A survillene Video showed the person, believed now to be Moore, carrying a rifle by his side. The person immediately walked to the clerk and robbed the store. After shooting Tulu the killer walks out of the store carrying a bag. A deliveryman later discovered Tulu’s body. Moore is being charged with Capital Murder. His bond has been set at $1,000,000. Who said what on ABAY !